Picture a tropical paradise and you’re likely thinking of somewhere that resembles Tamarindo Costa Rica, which is situated along the north Pacific Coast of the country. 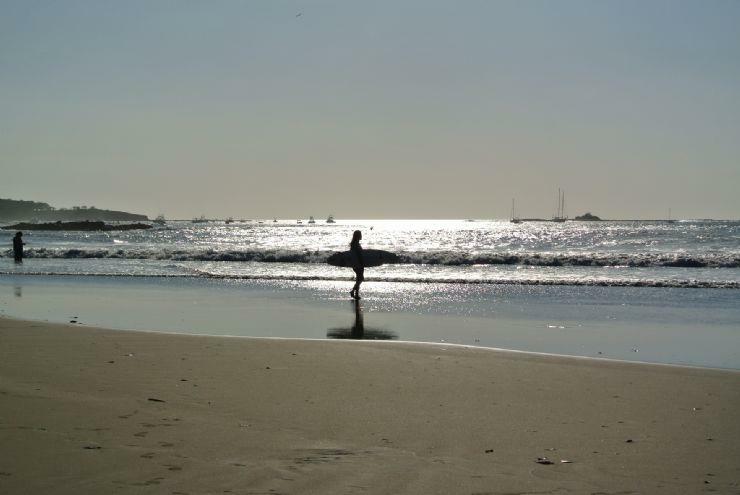 While some of Costa Rica’s beautiful beaches might be difficult to access, Tamarindo has made its roads tourist-friendly, so that all visitors can experience the beauty of this Guanacaste beach town. This destination is popular with tourists because of its modern development, like paved roads, and over 100 bars, restaurants and shops all within walking distance. 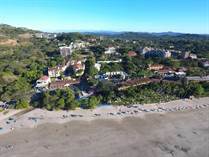 Playa Tamarindo offers something for everyone - a beautiful beach, great swimming, world-class surfing, several eco-friendly activities and tours, water sports, great restaurants, laid-back spas, exciting nightlife, and unique shopping. 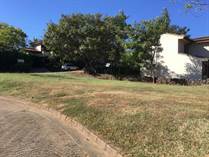 Tamarindo is a excellent blend of luxury properties with breathtaking views, and low key affordable tropical living. Lot Size 5643 sq. ft. 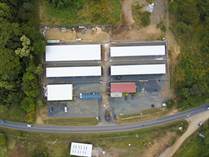 Lot Size 26000 sq. m.
Lot Size 1599 sq. m.